We specialize in providing technology support services for home users, and small to medium size businesses. We offer a unique customer service experience and make sure you’re looked after right from the first call. 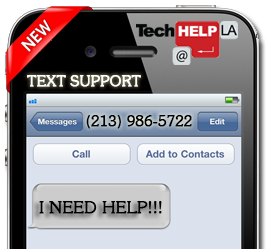 Get help fast with our Internet-based help request platform. –> Contact us and one of our friendly staff will respond by email or by phone if required. For existing prepaid customers, we can quickly diagnose and fix your problems. For new and existing customers, we provide our premier onsite support service. 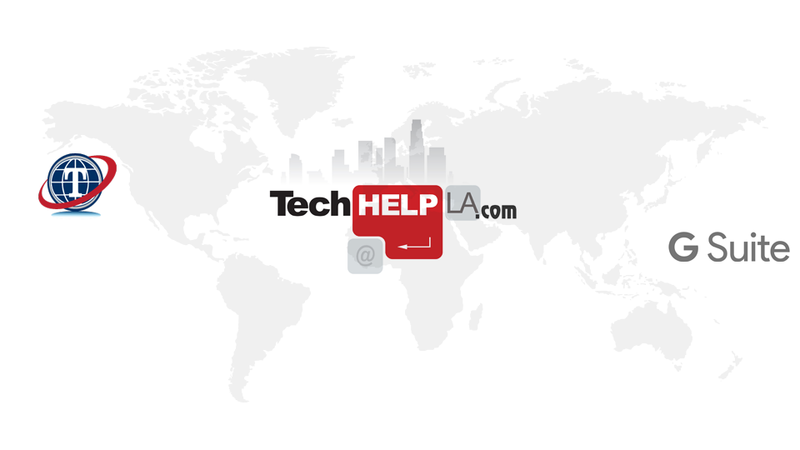 We have technicians available on-demand for you to get the support you need. Let us manage your IT, so you can focus on your business. Our all-inclusive, maintenance plans give your business the assurance of reduced downtime. There are no locked in contracts allowing you to pay-as-you-go and save money. Our 24/7 Monitoring Service, proactively maintains your systems by alerting us automatically of potential issues before they happen. We get to know you and your company and personalize the solutions just for you. We become your IT Support department. Receive a 15 minute proactive support time credit for all new customer referrals for every 1 hour purchased. Maximum credit 3 hours per new customer referral per year. Proactive support time credits must be used within 6 months of issuance. Connect with our CEO on LinkedIn.